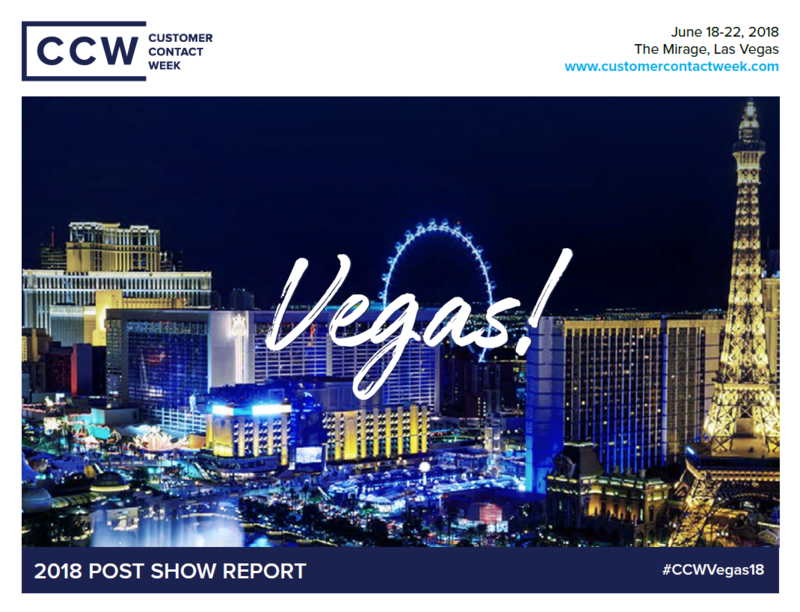 CCW Vegas 2018 was our best event yet! Check out the most unforgettable moments from the week in the Post Show Report. Included in the report is words of wisdom from our top speakers, list of attending companies, event highlights, award winners, and so much more. Check out the CCW Post Show Report, then join us again for our 20th anniversary in 2019! If you would like to get a copy of this report sent to you, e-mail us at enquiry@iqpc.com.